Michael Corsentino is an award-winning contemporary photographer, lighting evangelist, author, speaker and workshop leader. His 30 year love affair with the magic and science of photography has allowed him to create stylish, dramatic and edgy images. Michael also enjoys educating others about everything photography including business workflow and strategies. 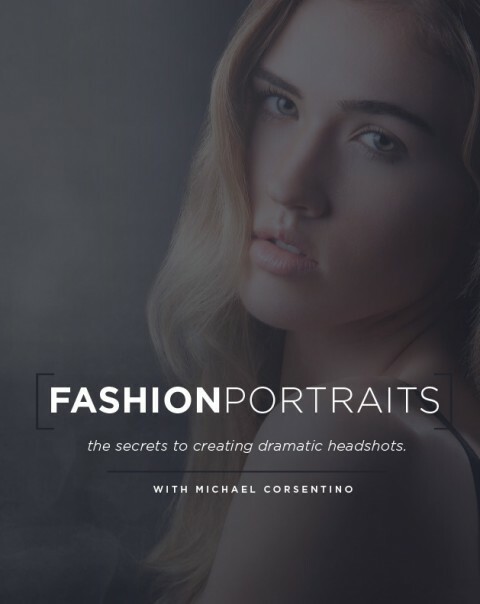 In this issue of Shutter Magazine Michael details the secrets to creating dramatic headshots. Please click here to be directed to the PDF (25MB).